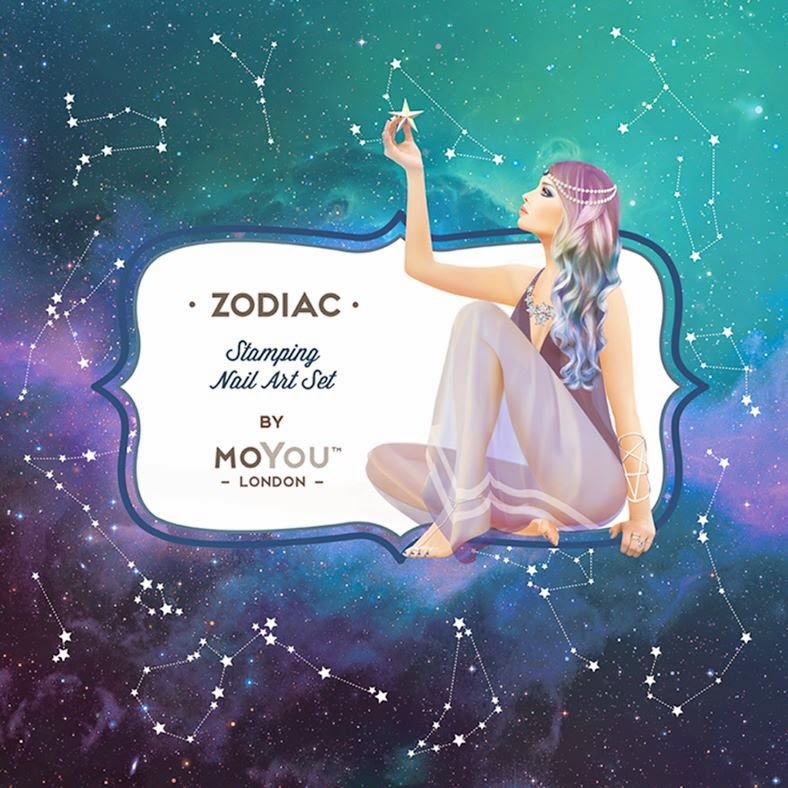 Lacquer Lockdown: Hot Off The Stamping Press: MoYou London Zodiac Collection Expansion! 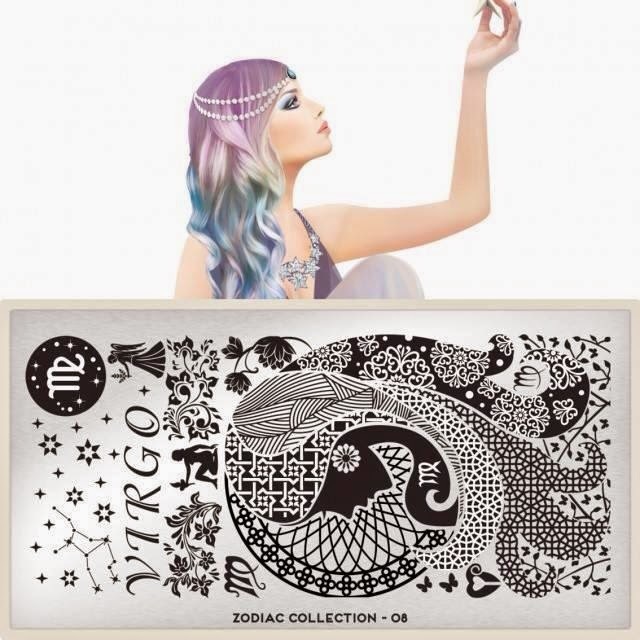 Hot Off The Stamping Press: MoYou London Zodiac Collection Expansion! And just as I said when they released the Leo plate it's easy to see that all of these plates are going to be so gorgeous! I love this one as well and so it's going on my wishlist. I will be collecting them 2 at a time so I'll have to wait for the next release.